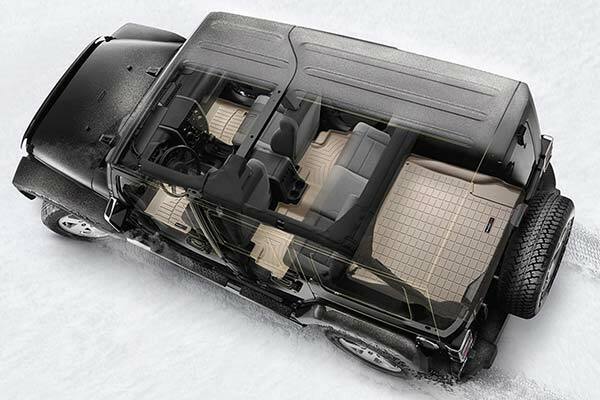 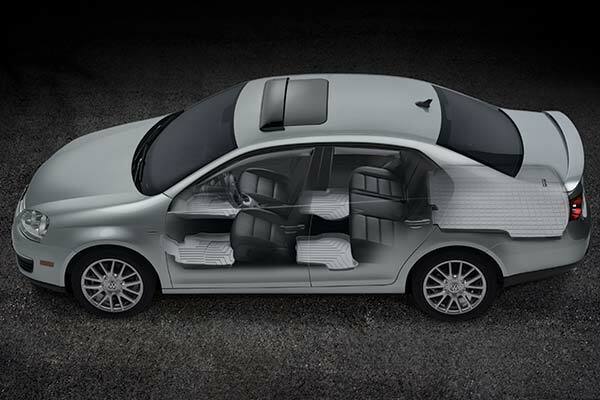 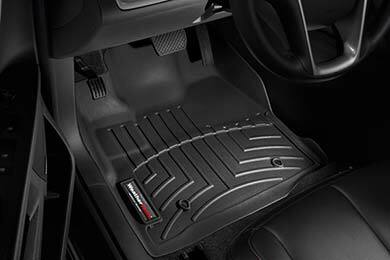 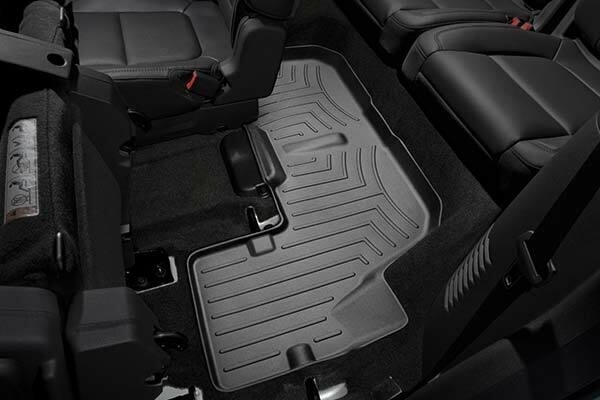 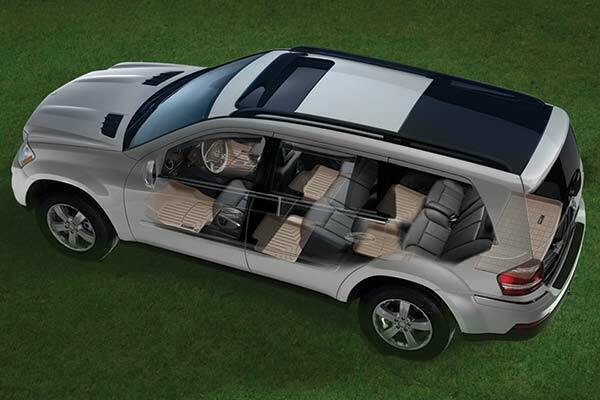 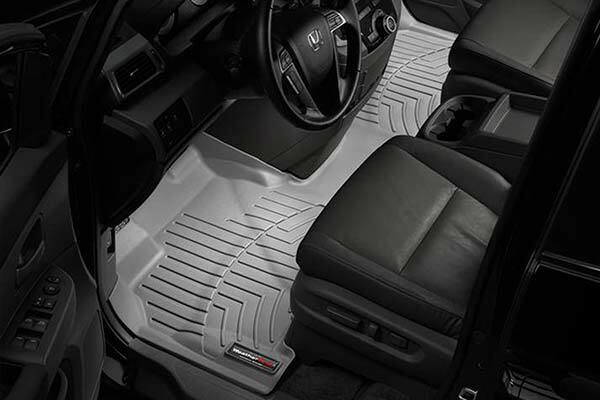 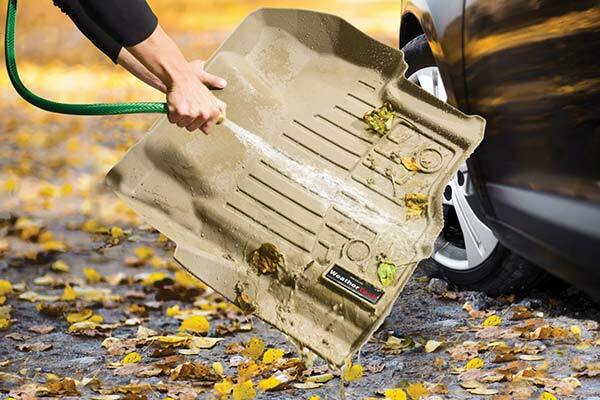 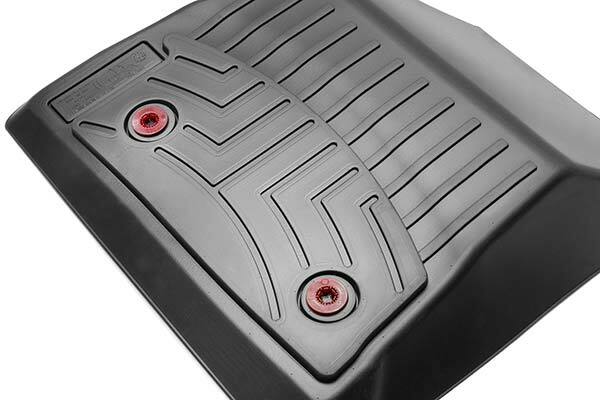 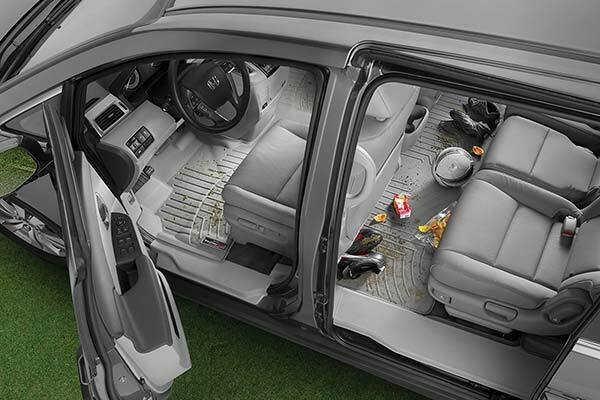 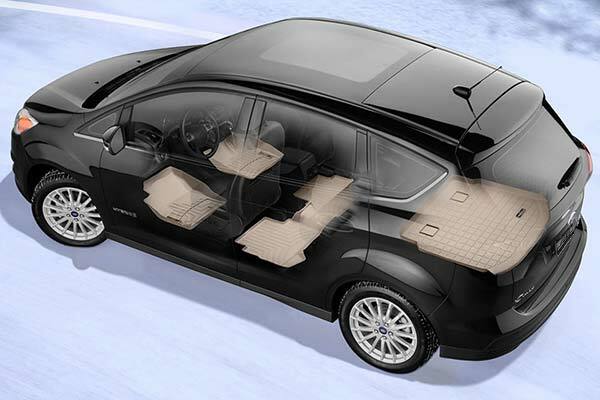 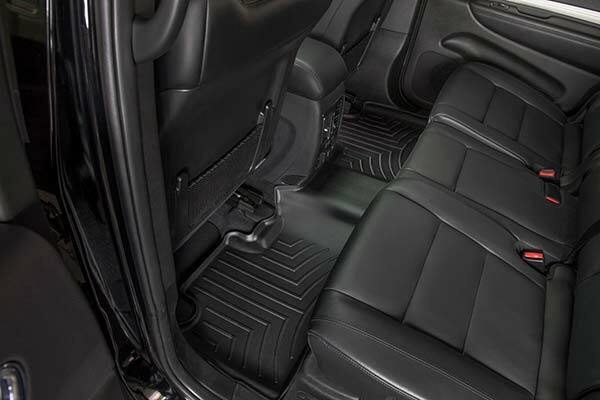 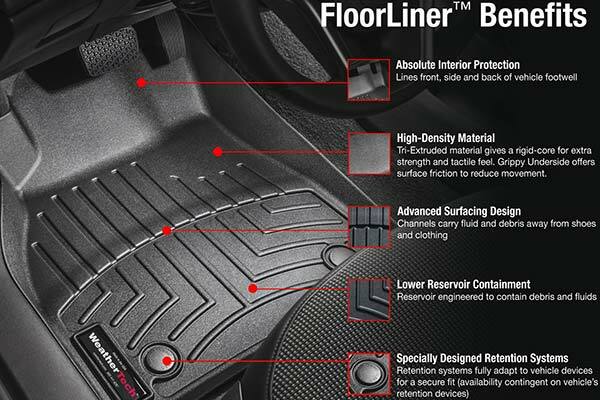 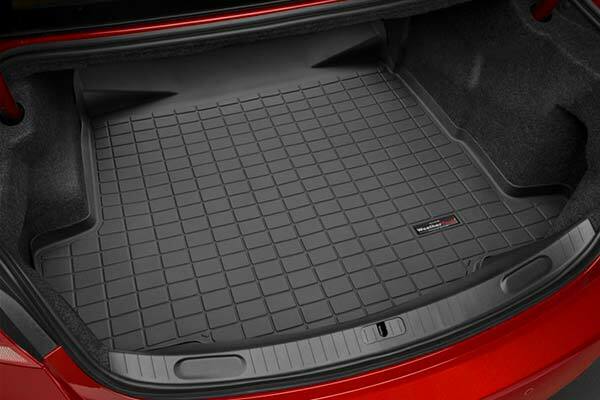 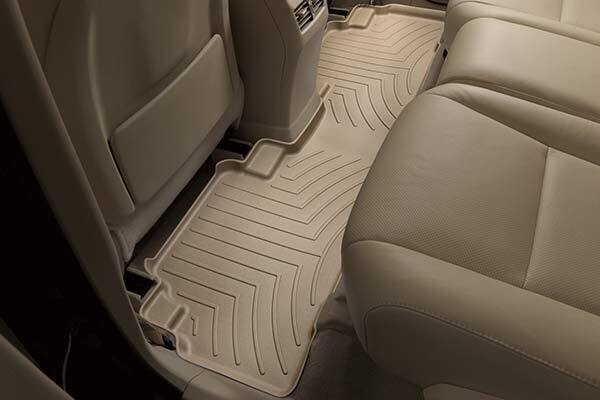 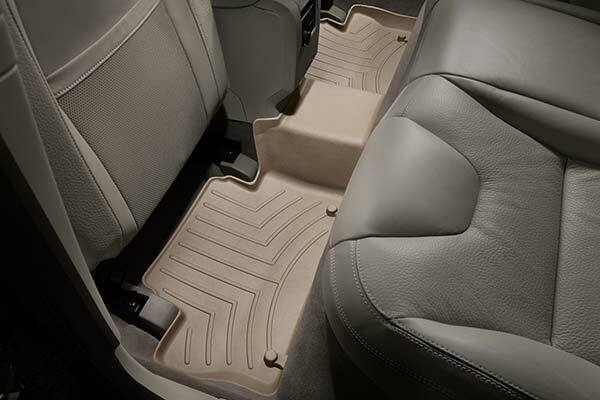 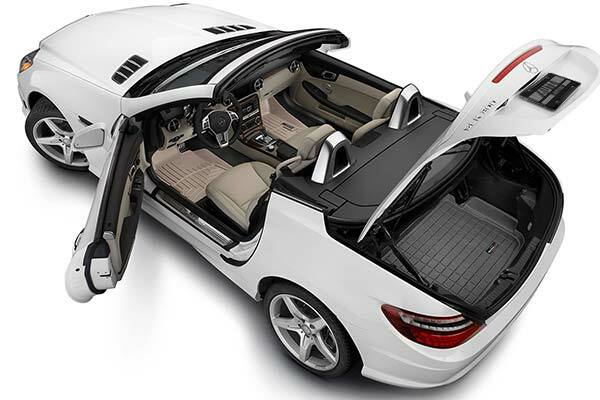 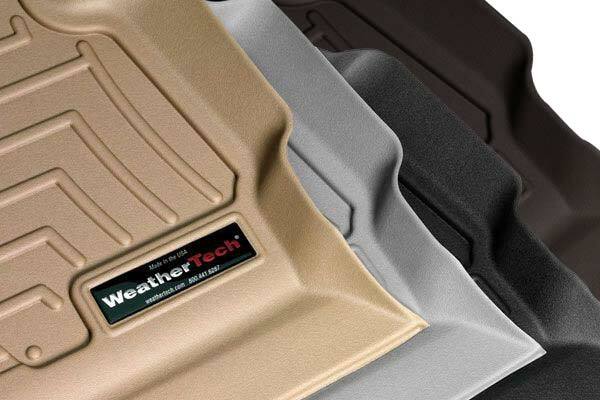 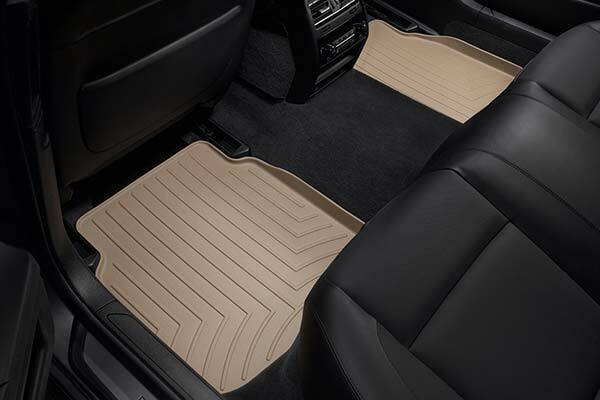 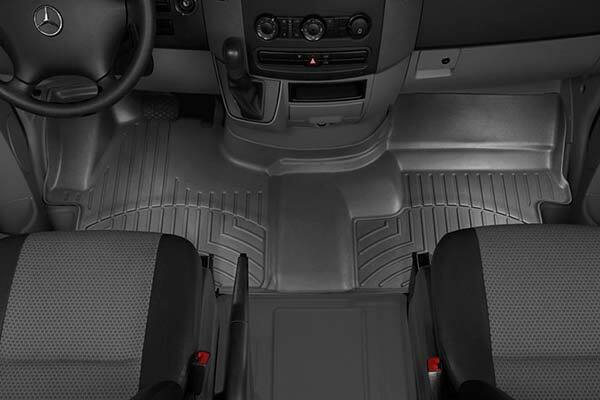 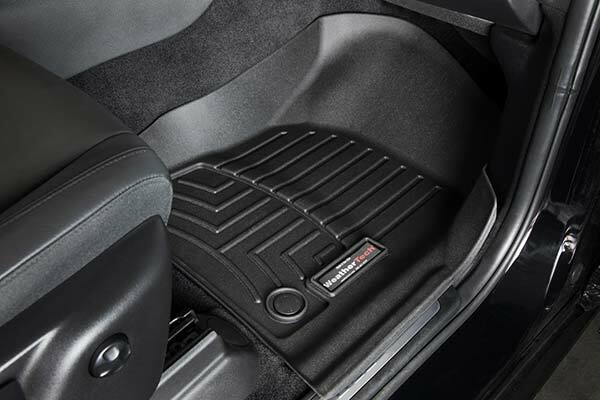 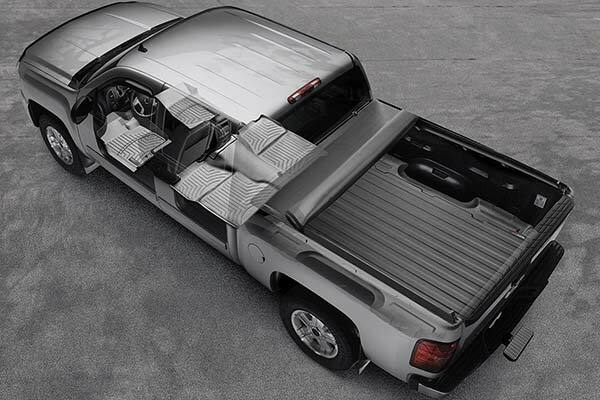 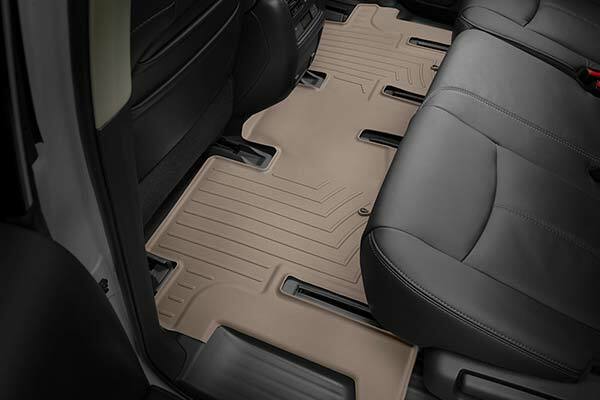 WeatherTech 454771 - WeatherTech DigitalFit Floor Liners - FREE SHIPPING! 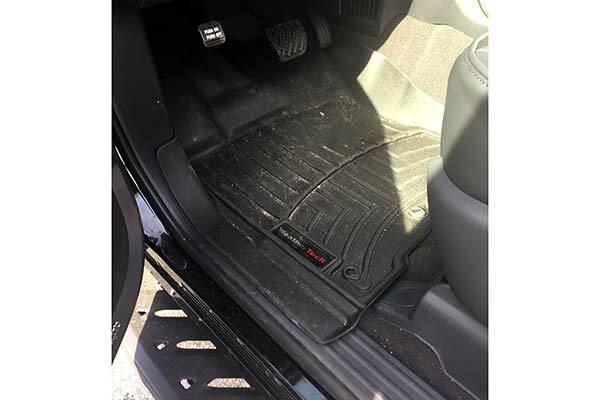 8K Miles and floor liners still look new. 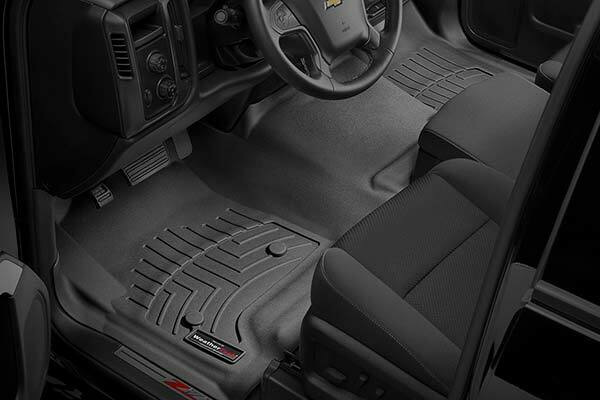 We got the floor liners the day before we left on a trip to the east coast. 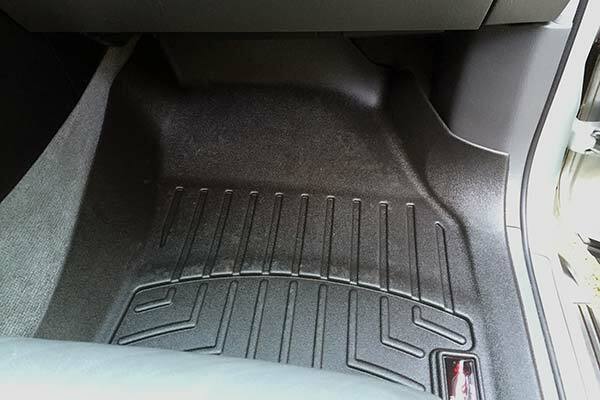 There was sand from the desert to mud from rains in east and a quick wash when we got home and they look new again. 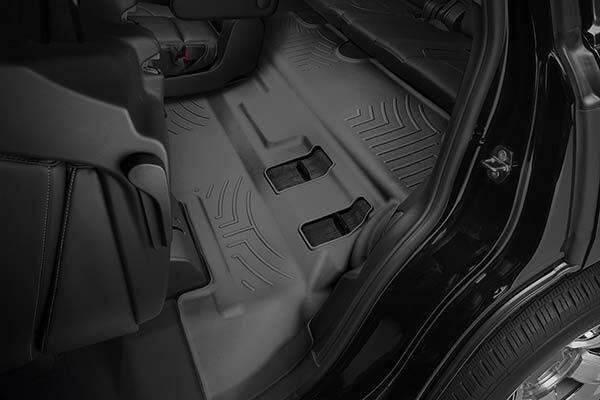 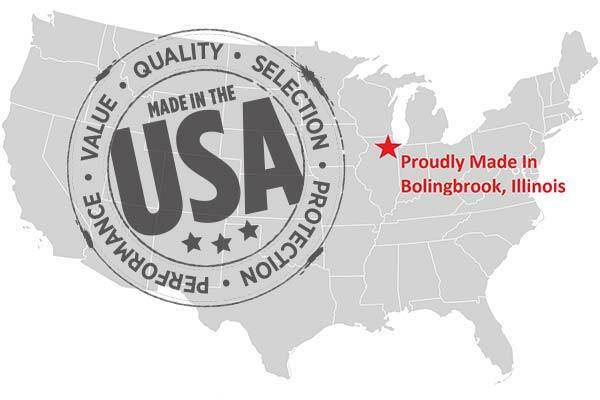 Reference # 765-035-062 © 2000-2019 AutoAnything, Inc.